Look Fit! 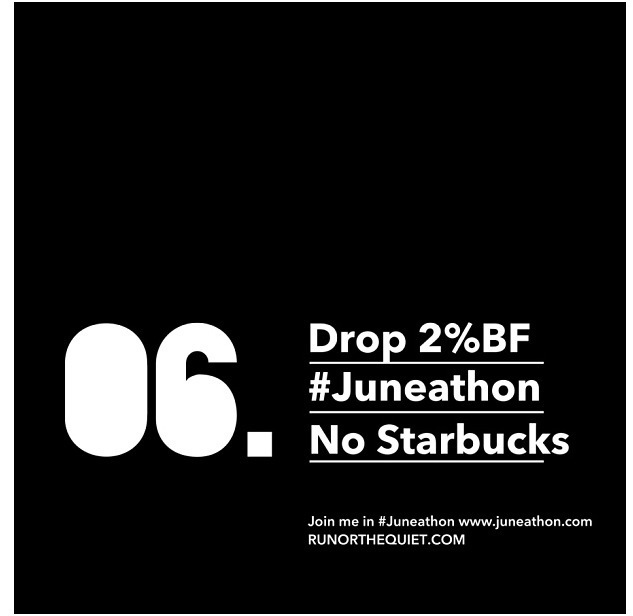 #Juneathon is here! Nothing like a Juneathon to break you out of a months blog silence! If you have no idea what Juneathon is, well, it’s like Janathon, but theoretically warmer. If that doesn’t make sense to you the I suggest you visit the Juneathon site and learn about it there. My first day of Juneathon was an 8am class at the gym on the opposite side of town. Metafit is only a 30 minute class but it’s pretty fierce. All body weight training and all done in short sets. It’s a killer. I left the class half dead and with a soggy sweaty shirt. Then had to dive into the shower, get dried, dressed and on the bus to work in about 11 minutes. I think it’s unfair that after a really hard gym class, and I put lots of effort in, I had to sprint for the bus! 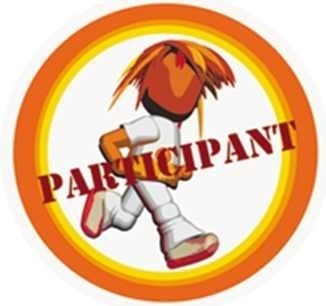 I don’t think I’m going to run every day of Juneathon, but I will make sure I do at least 30min of activity every day. I have different gym classes booked for tomorrow & Monday, so I don’t think my 1st run will be until Tuesday. I also set some goals for June this morning. I’d like to point out, that I’m not giving up coffee, just the brand. Wish me Luck, & good Luck to all #Juneathon participants! ← #juneathon Day 2 : already ran out of clever titles.